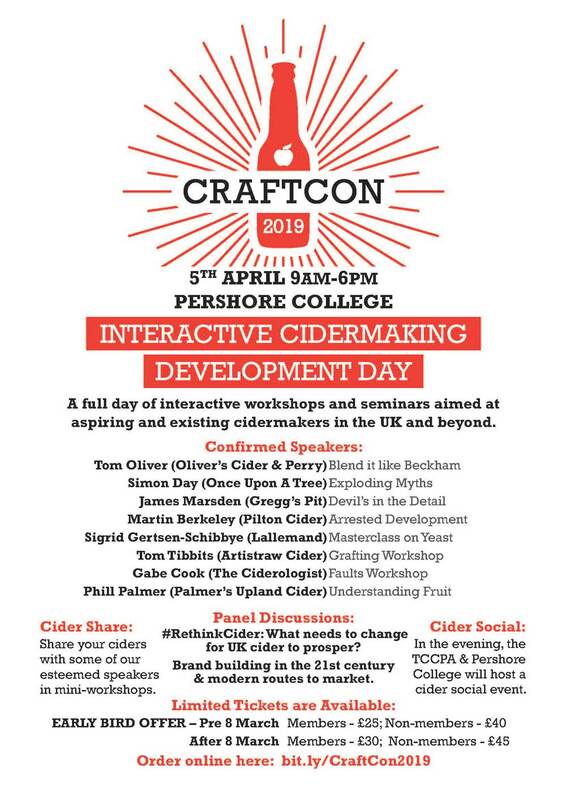 South West of England Cidermakers’ Association (SWECA) is a group dedicated to supporting the needs of professional cider makers and apple growers in the South West region. Established in its current form in 1984, but with a much longer history in previous incarnations, SWECA has around 50 members and meets two or three times a year to discuss issues surrounding cider making. SWECA’s key objective is to relay information from the National Association of Cider Makers (NACM) regarding legislative requirements and NACM activities on behalf of the cider industry. Presentations at SWECA meetings may centre around HMRC duty regulations, labelling requirements, or NACM development work in the ﬁelds of pomology and sustainability. Our other aim is to promote the interests of those engaged in the region’s cider making industry. One way we achieve this is by our active involvement with the Orchards & Cider area of the Royal Bath & West of England Show. This offers members the opportunity to showcase their products to the large number of showgoers visiting the SWECA Cider Bar.